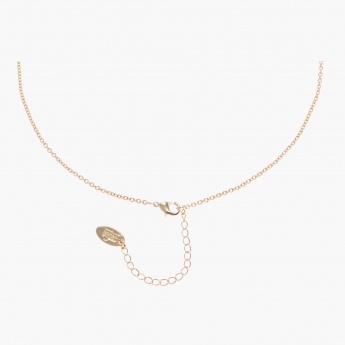 Add style to your elegant appearance with this enticing necklace. 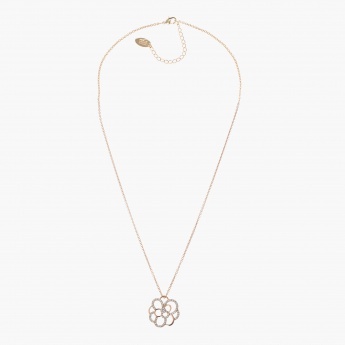 It features a dainty floral-shaped design. The stone-studded embellishment elevate its chic appeal.